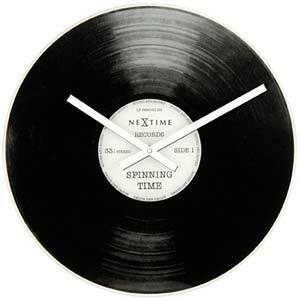 This clock is inspired on vinyl. It fits perfectly with your modern , retro or inspired 1960's design. You might feel like re-using your old record player!